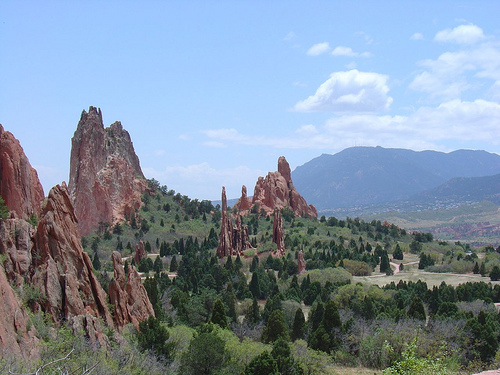 Go check out the Rocky Mountains with this airfare sale. 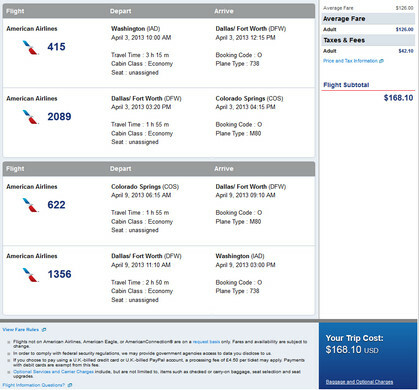 2 Responses to "Airfare Deal – American: Washington D.C. – Colorado Springs (and vice versa) $168. Roundtrip, including all Taxes"
Appears to be dead now. @Hans – seems to be back. Sample date April 3rd – 9th.